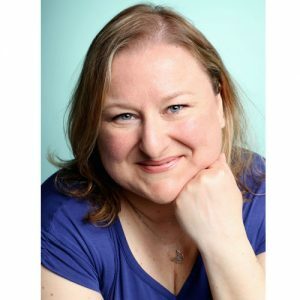 Anna Maria is a Board Certified Assistant Behaviour Analyst (BCaBA) with 20 years experience working with children, teens and young adults with an Autism Spectrum Disorder (ASD) and/or behaviour challenges. Anna-Maria has been consulting with families, supervising programs in the home, daycare and school environment, training staff and parents as well as leading social skills groups and parent support groups. Anna-Maria has a great love for children and develops a strong relationship with each child built on trust and respect. She brings hope and infuses optimism into all the lives she touches.